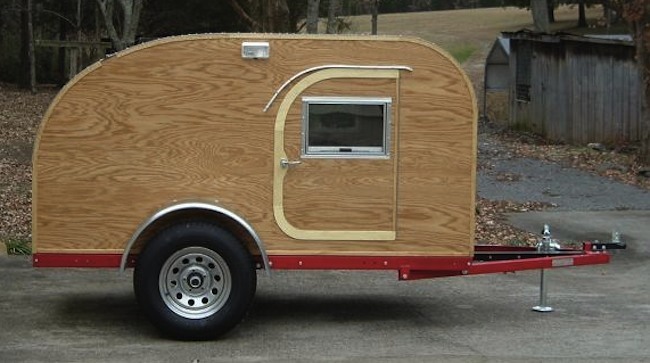 Teardrop campers originally became popular in the 1930s and 40s since the newly mobile American public could tow them with the underpowered cars of the day. 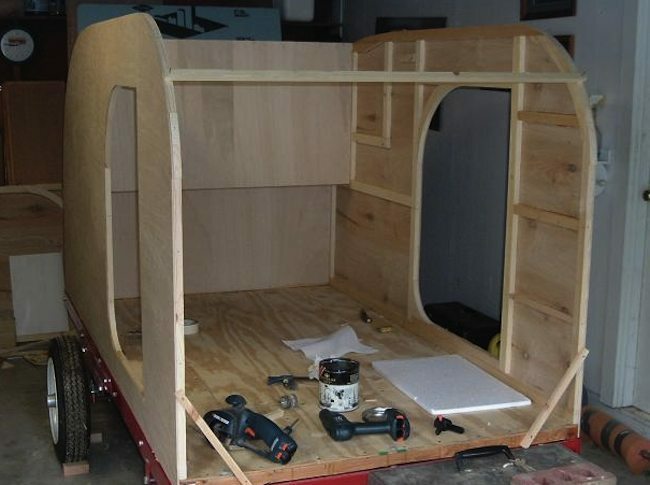 Today, teardrop camper builders enjoy the creative outlet of building their own campers and the custom finished product they are left with. 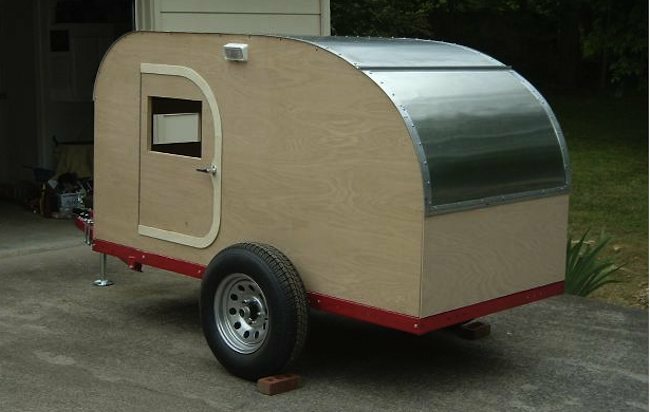 Here’s how to build a teardrop camper of your own. Step 1. 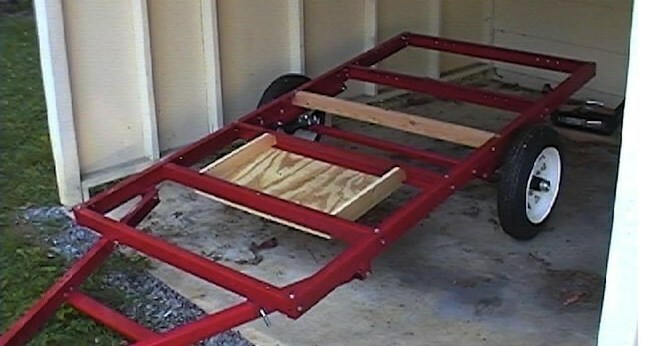 Buy a trailer frame and assemble the floor. Step 2. 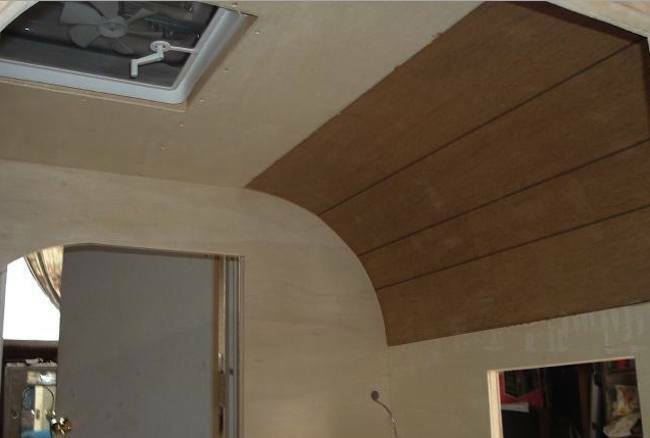 Build and install walls using plywood and interior framing lumber. Step 3. 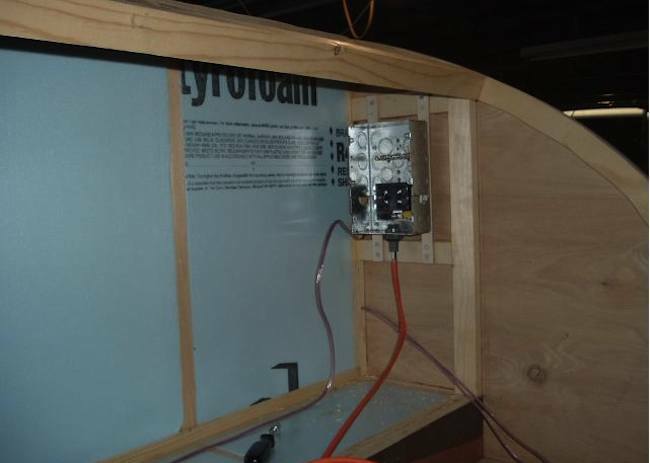 Install interior walls, rigid foam insulation, and 12 volt wiring system. Step 4. 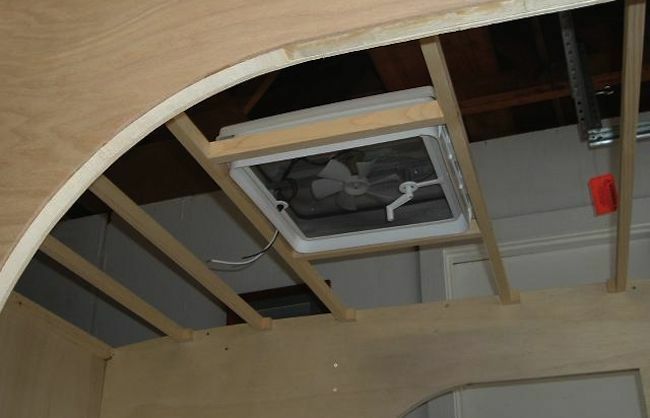 Install roof bracing and exhaust fan. Step 5. Install ceiling and aluminum roof. Step 6. 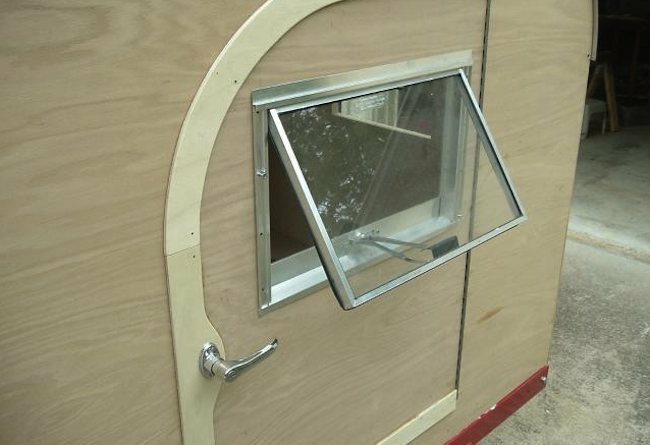 Install doors, windows, and fenders. Step 7. Install rain gutters over doors and apply three coats of varnish. Step 8. 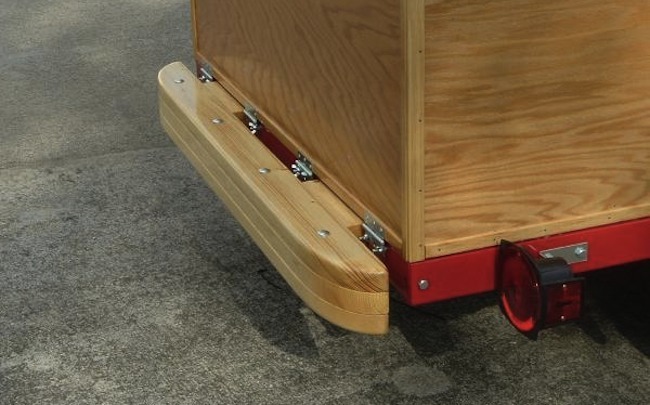 Install bumper, signal lights, and tailgate chains. Step 9. Finish the interior. 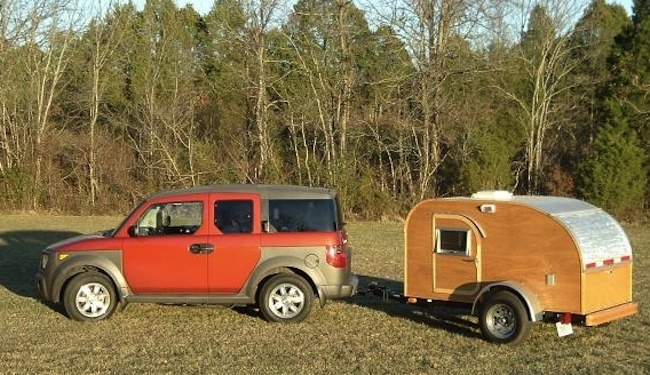 This teardrop trailer looks like it would be perfect for the fisherman or hunter trying to travel light and reach remote honey holes of fish and game. 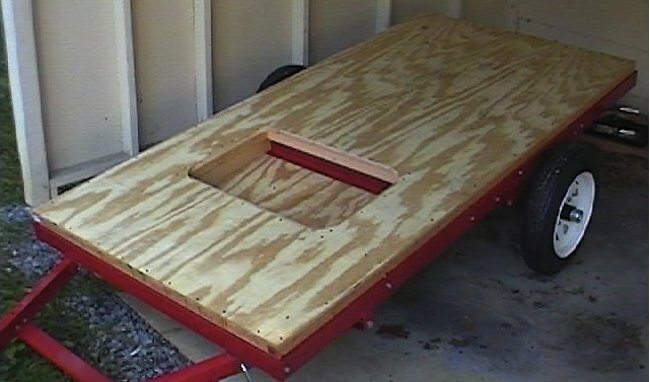 It is also a great way to get up off the ground if you are tired of tent camping. 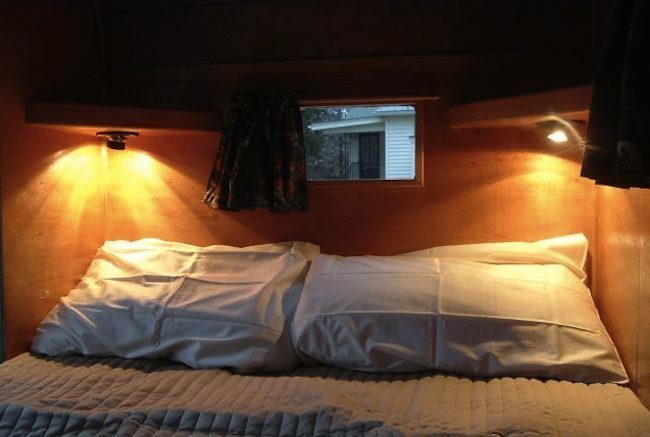 Get creative and put some personal touches on your own teardrop camper and enjoy more time in the great outdoors.